International Urban and Health Congress Was Held in Bursa. 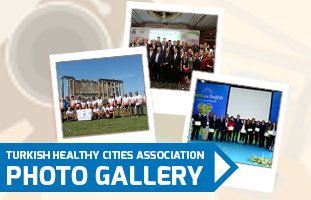 © 2005-2019 Turkish Healthy Cities Association. All Rights Reserved.